The Savic Bunny Toy Feeding Ball allows your rabbit or guinea pig to feed in a fun and active way. 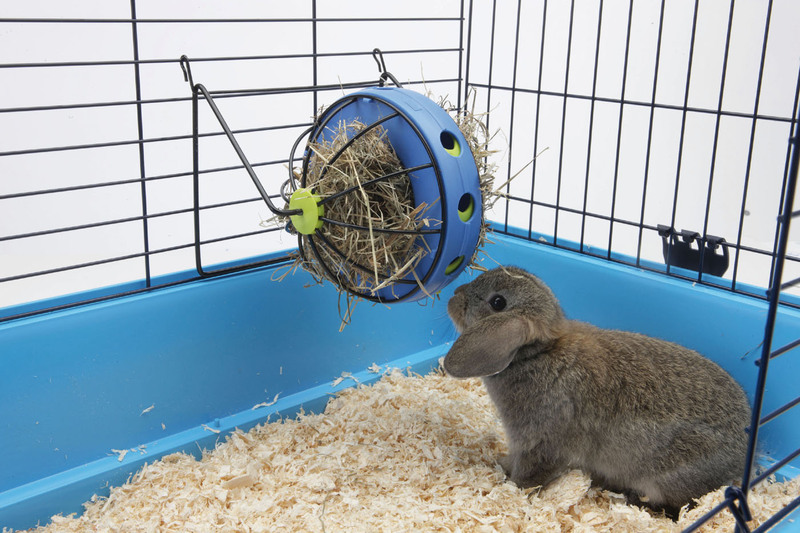 The ball can be attached to the cage using the supplied stand or left to roll around for your pet to play with. There are currently no questions for Savic Bunny Toy Feeding Ball - be the first to ask one!